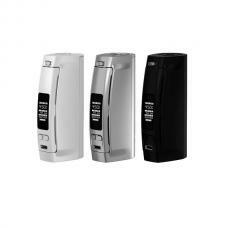 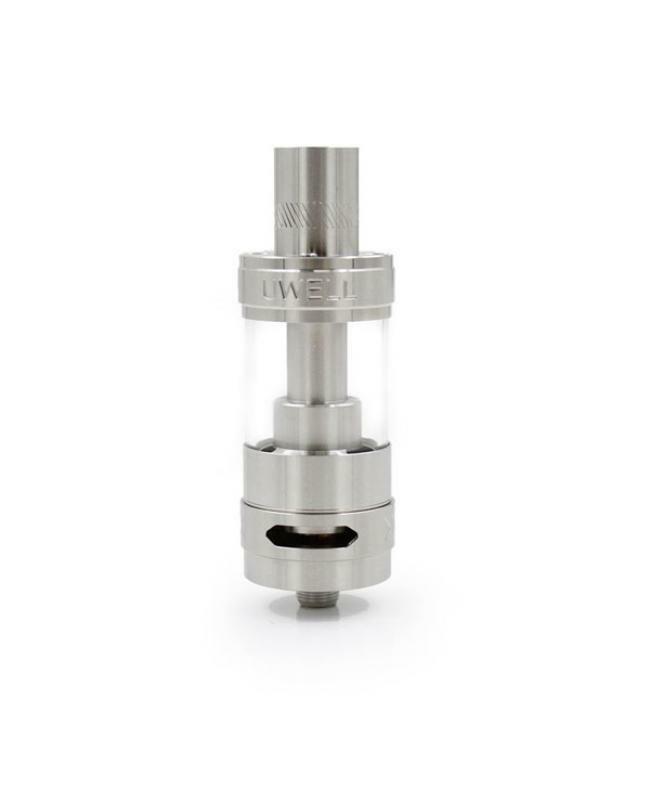 Uwell rafale sub ohm tank is newest uwell company sub ohm tank, the new tank use the good grade stainless steel and pyrex glass, with top and bottom refill design, huge airflow slots at the bottom of tank. 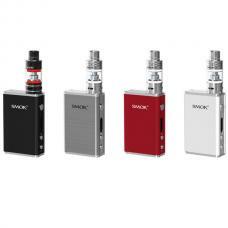 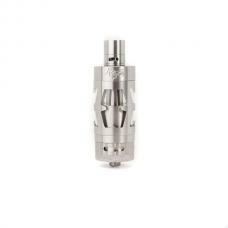 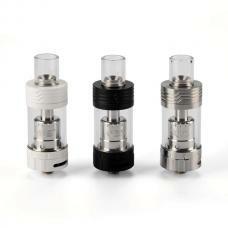 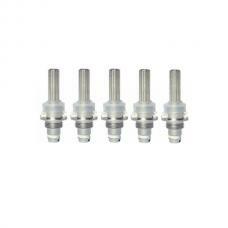 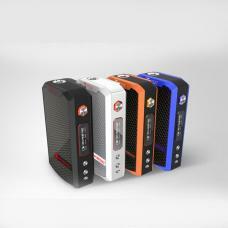 the tank use 0.2ohm and 0.5ohm rafale dual coils. the new tank can hold 5ml e juice. 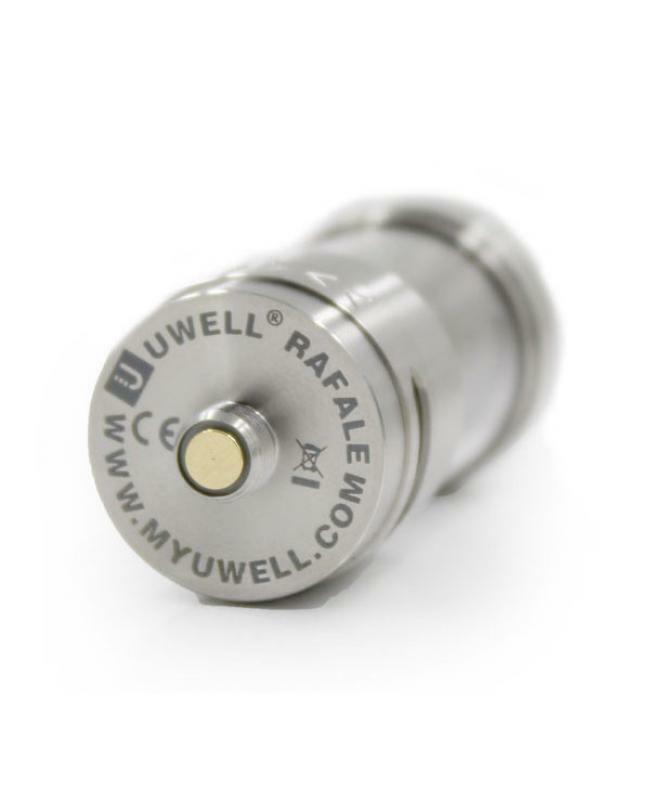 uwell crown coils cannot use on rafale tank.